Take 30 seconds off your shower, save a whole gallon of water! 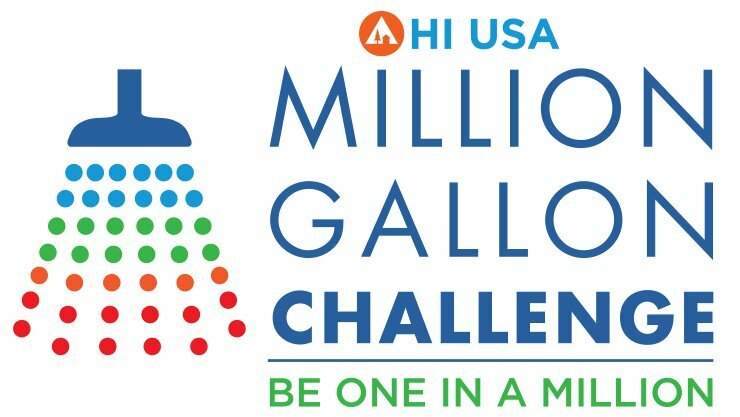 Starting this Fall, the first HIUSA hostels to install Hydrao smart showers will be in California. HYDRAO and HI USA announce their partnership at Travel Con, a major event for the travel industry.